Beyond your steering wheel lies the dashboard, called the On-Board Diagnostic system or OBD, that shows detailed information on your vehicle’s operation and performance. In short, it’s a uniformed system that allows the vehicle to monitor and communicate via the car’s internal computer system or ECM/PCM. OBD is essential in monitoring major engine functions, electrical condition, and measuring vehicle emissions. 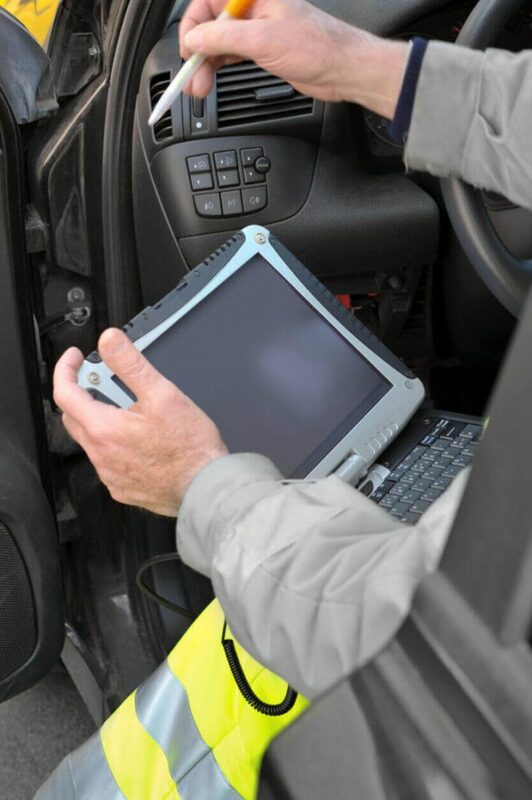 A qualified technician utilizes the vital information that is stored by OBD to help determine what mechanical or electrical processes have failed in order to repair a vehicle. Make the most of the new year by considering these New Year’s Resolutions for your car. There’s no sense in letting your car fall apart for the new year. As such, with the new year ringing in, you may want to consider some of these resolutions to make sure your car’s health is as fit and revitalized as your own. This article will discuss some of the top resolutions you can make for the longevity of your car. After all, you promised to improve your own health. Why not make sure your vehicle is healthy, too? You probably don’t think much about your car’s oil until you suddenly find yourself low on oil or your car makes that inevitable ding and informs you that it needs a change. There are only a few things that can bring more frustration than your car failing you in the morning. Cold weather can cause your car’s battery to malfunction, and some drivers may not understand why. However, by educating yourself on the facts, you will be able to avoid dealing with dead batteries during these frosty months. In winter months especially, the sub-zero temperatures slow down the rate of chemical reactions required to fire up the battery and start the vehicle. Moreover, cold temperatures also make it hard for the engine to start thus making it require more power from the battery. Today, we would like to provide some detailed information for customers to understand the depth of problems that our mechanics face when working on fuel systems. Those Hollywood explosions that you see on TV are typically produced when large volumes of gasoline are detonated. You can easily set your car on fire if you work on fuel system problems without proper training and tools. All it takes is a little spark or contact with hot surfaces for gasoline to ignite on your vehicle and spread like wildfire. We, therefore, recommend that you do not attempt to carry out these repairs yourself and instead seek professional help. 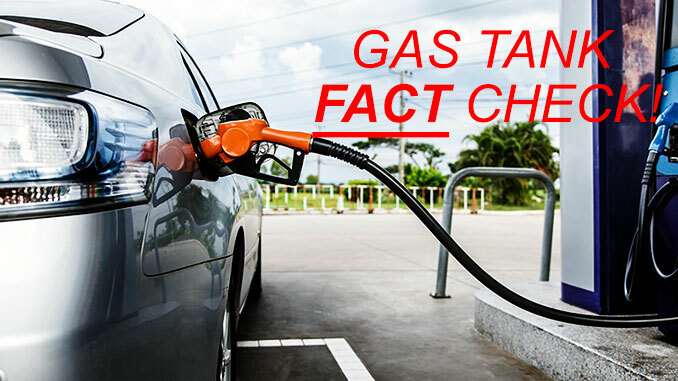 What Happens When Water Gets into Your Gas Tank? It is NOT normal to get water in your gas tank. 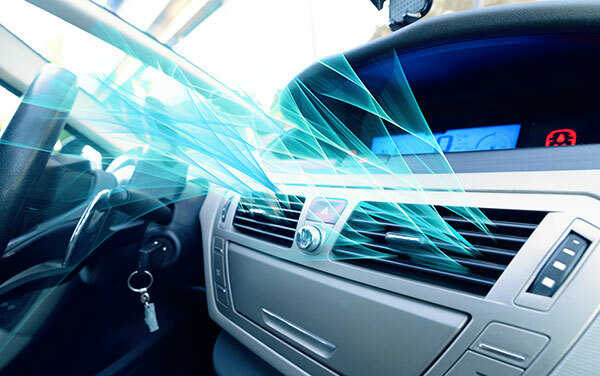 A/C sealants, also known as stop leak, are designed to be a ‘quick fix’ to seal leaks in the A/C system. The sealant is activated when it reacts with oxygen and/or moisture. However, sealants can crystallize in the system, which can cause more harm to the A/C system. While the leak is covered by the sealant, this seal could possibly only last a few months. Furthermore, the sealant will remain in the system, and it could react with moisture already in the system, which comes from low refrigerant, causing major issues to the whole A/C system. Crystallization can happen in the orifice tube or expansion valve (where moisture is present) clogging or restricting the A/C system. 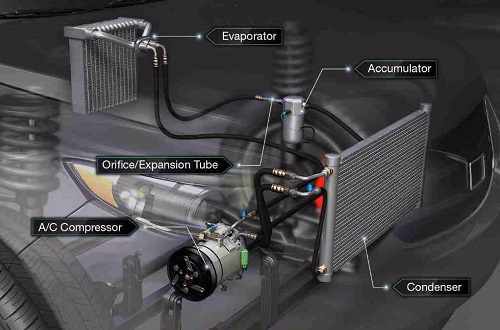 The crystallization restricts the oil flow back to the compressor causing compressor failure. The GM HT6 is one of the most popular compressors replaced today. Mac’s offers two Sanden options for the two most popular HT6 compressors. The first is the 6511339 HT6 O.E. style compressor for the GM 5.7 V8, Mac’s offers the 6511340 Sanden style replacement compressor. 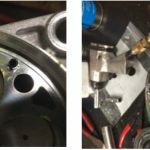 Next for the GM 4.3L V6 applications with the 6511338 HT6 O.E. style compressor, Mac’s offers the 6512124 Sanden style replacement compressor. The Sanden style compressor has been available in the industry for a long time. 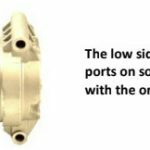 It is a direct, bolt-off and bolt-on, replacement and has an excellent reputation as a reliable, quality compressor with a cost advantage. So whether your customer wants an OE style replacement or a compressor with a cost advantage, Mac’s has all your compressor needs.